This November, Project Eve will partner with Accion to host a unique online shopping event called SHOP THE MOVEMENT where women-owned companies will sell their goods and services to the over 1 million members of the Project Eve community. 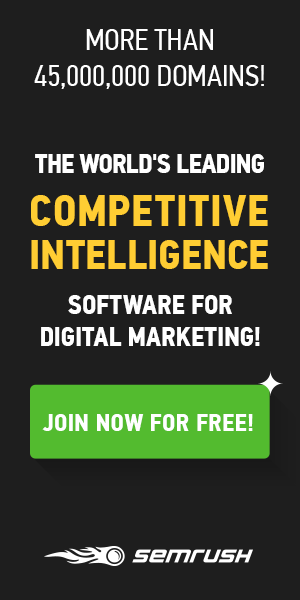 CLICK HERE to get your business listed and join the movement today. Want more? CLICK HERE to review our SHOP THE MOVEMENT corporate sponsorship opportunities. Project Eve’s Shop the Movement offers corporate supporters a unique opportunity to showcase their brand and make a positive impact on the lives of these inspirational and entrepreneurial women. If you are interested in corporate sponsorship please contact meridith dennes at [email protected]. Visit Help an Eve Out Community Forum to exchange advice and gain insights on what other business owners are doing everyday. Submit a Blog showcasing your business expertise. It doesn’t matter if you are an amateur blogger or an expert wordsmith. If you have expertise we would love to hear from you. Share your Startup Story and inspire and motivate women to think beyond traditional boundaries, support one another, embrace change and view challenges as opportunities. 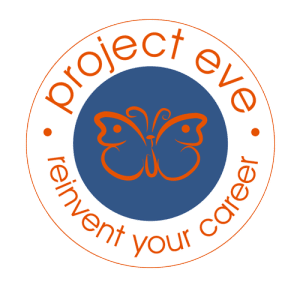 Click here to be a part of Project Eve’s Re-Pin exchange and help your fellow Eves while helping yourself! 4. Get Inspired and Go Shop! All signed up and put a page up on my website. Excited about being a part of this positive ripple effect!